According to a new survey from Upwork and the Freelancers Union, about 57 million Americans (or 36% of the US workforce) are freelancing, which the study defined as performing supplemental, temporary, project- or contract-based work within the past 12 months. Based on current growth, the study predicts the majority of the US workforce will be freelancing within the next 10 years. Using freelancers and other contingent workers – such as independent contractors, leased employees, consultants, on-call workers, part-time workers and temporary employees – can help companies save money, lower their administrative burden, acquire workers with unique skills that their current workforce lacks, and even “test drive” workers before taking them on as full-time employees. 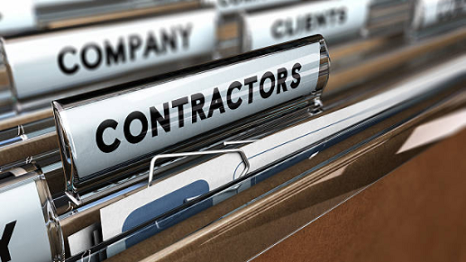 However, using contingent workers can result in a business owing back taxes, benefits and other penalties if a worker is misclassified and can heighten the risks of trade secret leaks, sexual harassment and discrimination. Contingent workers can be allowed on collaborative networks like Slack and Yammer as long as they’re limited to the concrete tasks for which they were hired. 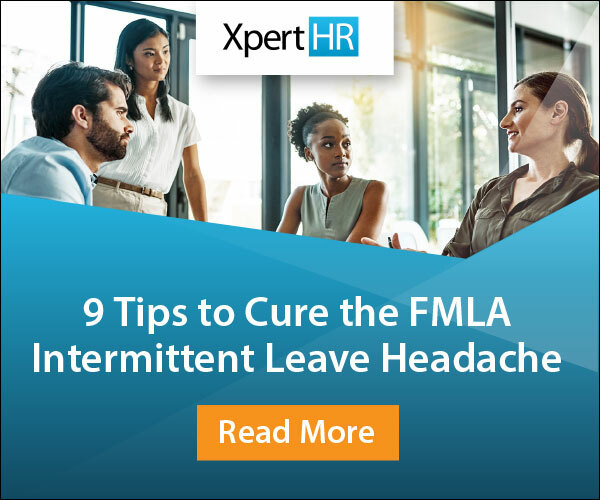 “If that’s their job, they need to do be able to do their job,” said Eric de los Santos, Associate General Counsel and Senior Director of Employment Law for the staffing company True Blue, Inc. However, companies should avoid letting contingent workers get involved in higher-level meetings so they do not get integrated into the business. “That’s where it becomes very dangerous to have them be part of those kinds of strategic sessions,” explained de los Santos. 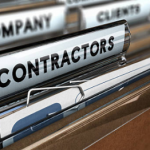 Some companies hope to minimize liability risks by implementing tenure policies that require them to sever ties with independent contractors after a certain length of time has passed. With such policies, “One of the first things you have to ask is about the break in service,” said Heilbrun. If tenure policies result in a revolving door with contractors leaving and then returning to work again and again, it is indicative of a continuing relationship and the tenure policy will be less likely to shield the company from a misclassification claim. Businesses must train supervisors to understand how to manage contingent workers and independent contractors. Morrison & Foerster attorney David P. Zins, of the firm’s Los Angeles office, told an anecdote about a supervisor who dismissed a couple of temps without following the company’s termination protocols because a vice president told them, “This is just a temp, we don’t need to go through all that HR b.s.” Soon after, the company was hit with two EEOC complaints, he said.